Elke Witters Hello John this segment is paved. I did it with a road bike. Stephen Collett The road takes you to 2500 meters; The rest can be done via cable car or by walking. 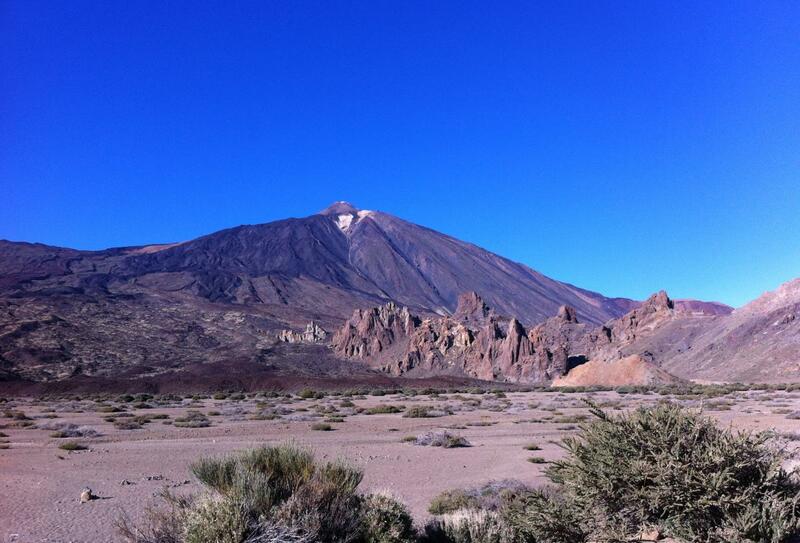 This is arguably the most challenging ascent of El Teide. Unlike the other routes, it does not have an appreciable downhill section and so it is nearly 47km of pure climbing. The gradient is gentle and is fairly consistent, hovering around 6% for much of the ascent - but it certainly adds up and requires a good level of endurance. There is also a tough stretch early on during the climb, shortly before the town of La Orotava, where the gradient kicks up to 16%. The first part of the climb, between Puerto de la Cruz and La Orotava can be quite busy in places. However, it is generally wide and with a hard shoulder which means that the traffic is not particularly bothersome.